Evil Kitty! So bad for the environment! I wonder what the next step into obsessed insanity (insane obsession?) will be? 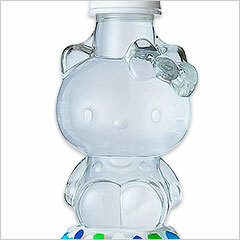 The sad thing is it will never be used or recycled because it’s “collectible” and will take up space in your pantry. So, so sad. 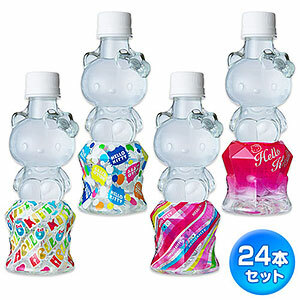 These look more like designs for HK perfume bottles!